Are you looking for a presentation template that is modern and simple? 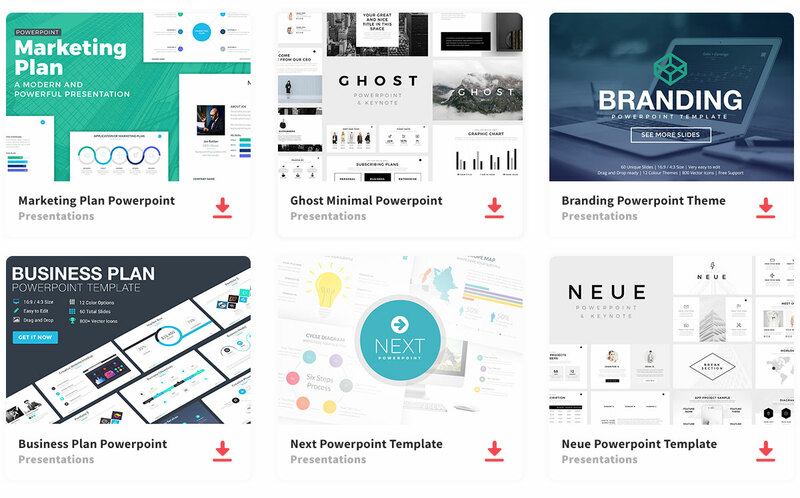 Then look no further, because the perfect presentation template for you is the Promoting Presentation Template. Since this template is simple and has a minimal style, your presentation will have an elegant look to it. Even though this presentation consists of 21 slides, you can fully customize this presentation that is ready for you to use. In fact, all you need to do is add the information you want to present to your audience. You can add and rearrange anything needed to organize your information how you think is the best way to present it to your audience. Because this is your presentation, you can do anything to give it the look you want. In fact, to make your data more visually appealing, you can add infographics like pie charts and maps. In addition, you can add as many images to make it more visually appealing and enhance your audience’s attention to your presentation, hence the audience gets a clear message that they understand. Just because this presentation template is simple and minimal does not mean you cannot give an effective and impressive presentation. Sometimes simplicity is the best way to present to an audience and give them a powerful message. So, don’t settle for any presentation template, but impress your audience with a simple presentation that does not overwhelm them with information, but gets the main point across.